Before Vibration Acceptance Testing at Kyutech's Center for Nano Satellite Testing. After a few day's delay, both because of internal and requirement reasons, the BIRDS-3 satellite team were finally able to complete acceptance level vibration test without any hiccups. The challenge was on the handling as previous tests results showed that the system could withstand vibrations induced by launch vehicle. The launcher, with the current schedule intact, will most certainly be Cygnus (US). Japanese Aerospace Exploration Agency (JAXA) will now be conducting a series of tests and document review pertaining to Safety Review (SR). 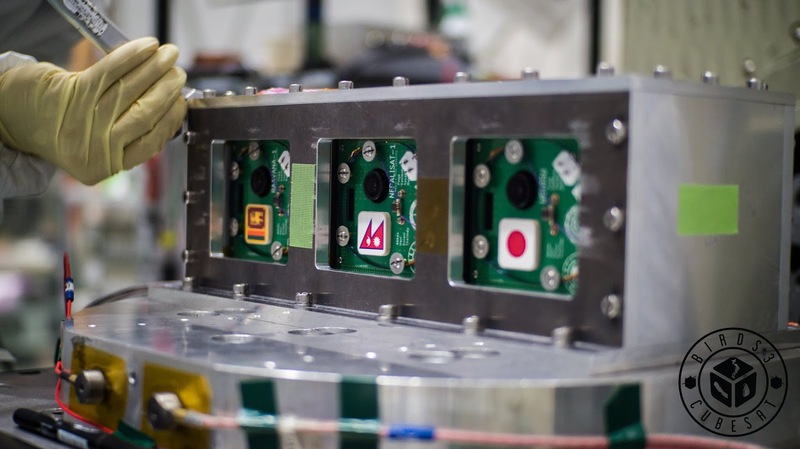 These determine whether or not the satellites have been built to 1) the standard that JAXA has set 2) that they don't pose any threat to astronauts in International Space Station (ISS). If documents are handed on time, the SR is scheduled to take place on 31st January, 2019. Three satellites remain in the pod before vibration tests. The team found no issues. 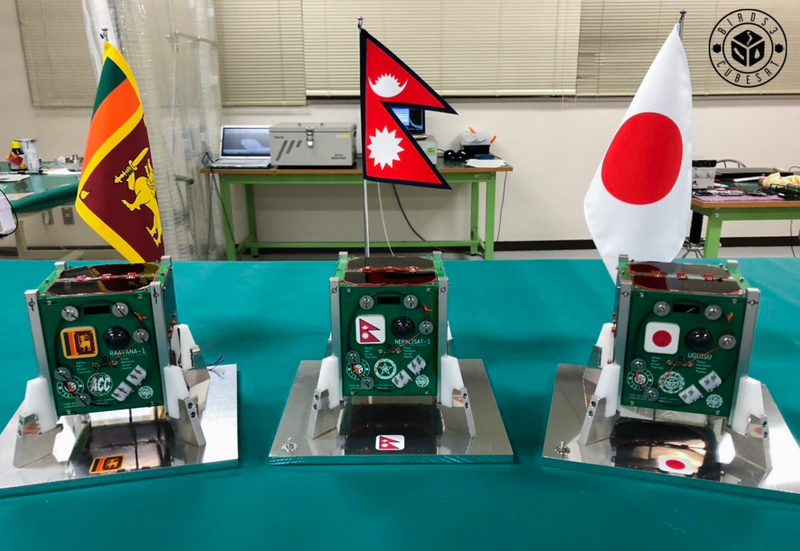 If the team is to go through unscathed, and JAXA is to give the green signal, a press release will be done on 15th February, 2019. Representatives of stakeholders of respective nations, including Nepal Academy of Science and Technology (NAST) from Nepal and Arthur C. Clark Institute of Modern Technologies (ACCIMT) from Sri Lanka, have been invited to attend the handing over conference and ceremony. 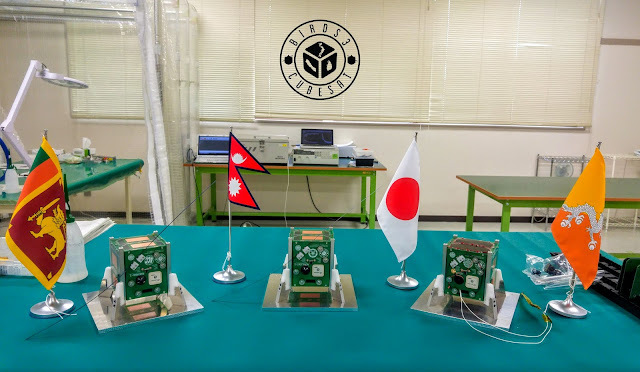 JAXA has set the date of submission as 18th February, 2019.